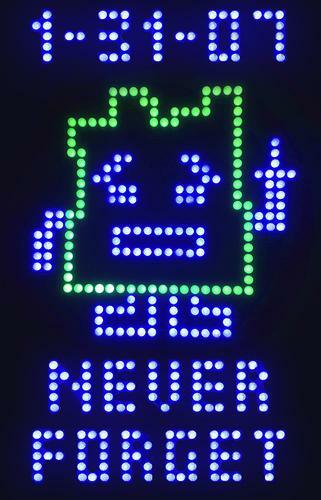 I can hardly believe a whole year has past since the terrifying response to light-bright signs one year ago in Boston. Way to go everyone. Meh. In the meantime- I have seen the AQHF movie. It was alright. I also put like 4 seasons on a DVD and watched some of them. 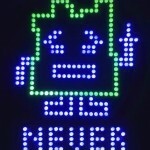 Sometimes ATHF is funny, other times it is irritating. Just like Will Ferrell.